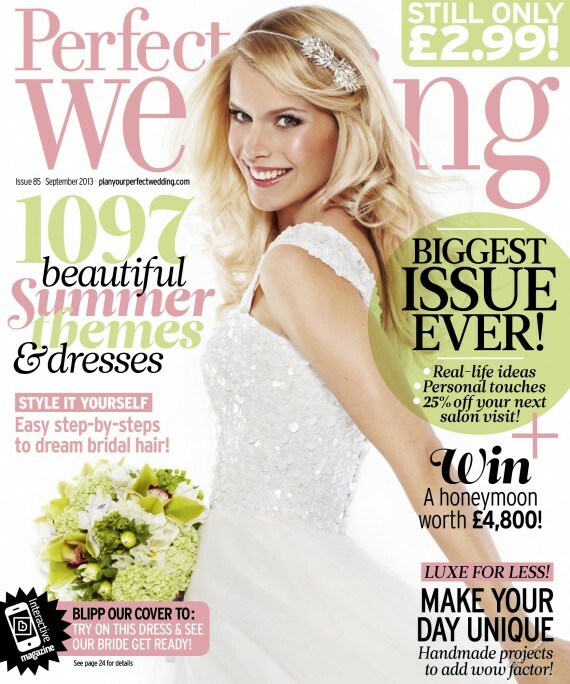 We were so pleased to see our beautiful Maisy dress from the brand new ‘Look of Love’ collection gracing the front cover of this month’s Perfect Wedding Magazine! We absolutely love the sequin waisted bodice and full tulle skirt. Accessorised with pretty pastels makes it the perfect summer dress or worn with a feather shrug makes it equally as fun for Winter!